Although the rest of the world is apparently not spending what little money it has left, Japan's shoppers seem to be immune to global economic ills so far, which looks like good news for makers of Blu-ray players and flat-panel TVs. Sales figure for September from the country that generally shows how well technologies will sell in the West nine months or so down the line indicate that Blu-ray is quickly winning acceptance. 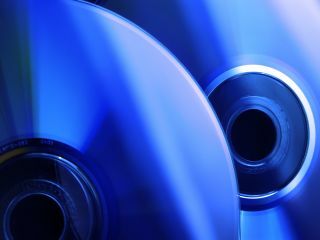 BD players and recorders accounted for 31 per cent of the market for disk-based video-recording devices, with the remainder made up of DVD decks. The 138,000 sales represent a leap of over one hundred-fold from last September and, more significantly, a doubling of Blu-ray's market share from just six months ago. Unsurprisingly, given falling TV prices everywhere, LCD and plasma sets both also saw sales grow. LCD shipments jumped almost 22 per cent on the same time last year, while PDP TVs were also up 14 per cent.